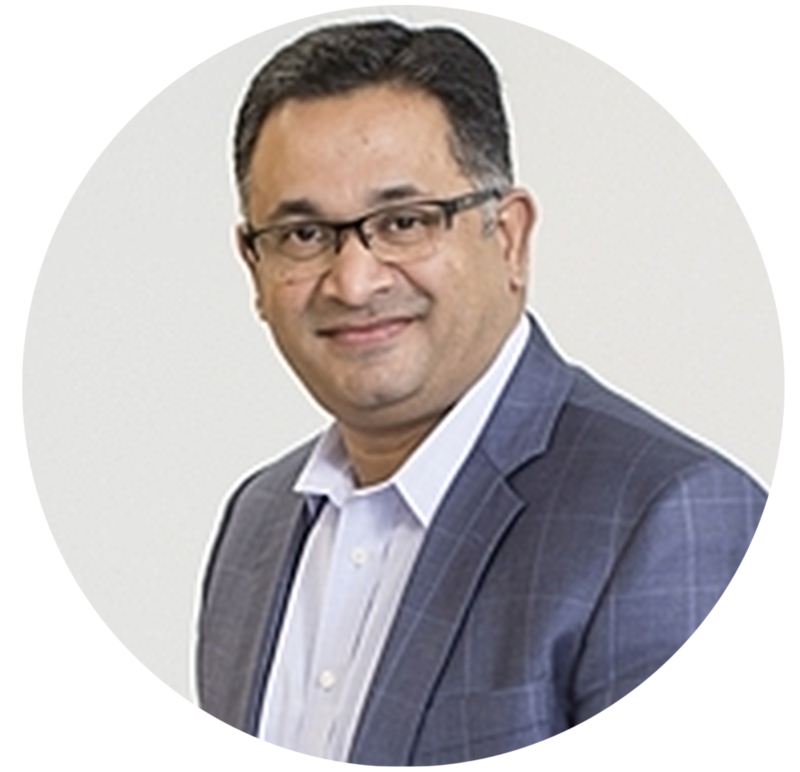 The rise of patient-as-a-payer has created a cascading series of medical practice revenue cycle management (RCM) issues, ultimately leading to an inability to collect patient payment for services rendered. Download the visual guide and read the proof to learn why patient revenue cycle automation is the smart solution to optimize your operating income. Did you know that Health iPASS medical practice partners realize a 97% average collection rate for patients who checked in through our iPad kiosk? 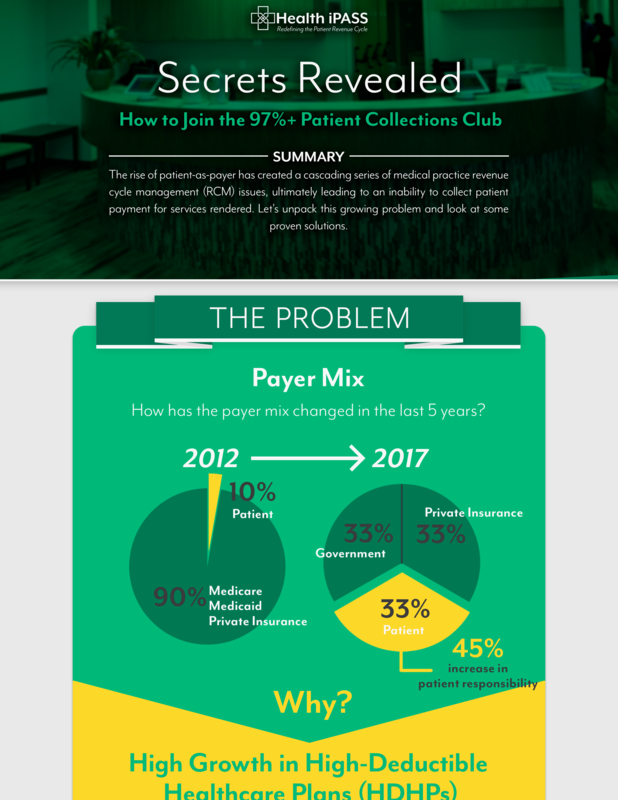 This infographic is an excellent visual resource to not only set the stage for why a medical practice should be thinking about patient revenue cycle automation, but provides practical and actionable tips on how to do it and what results you can expect to see. Want to take a test drive of Health iPASS? Click here and schedule a demo.